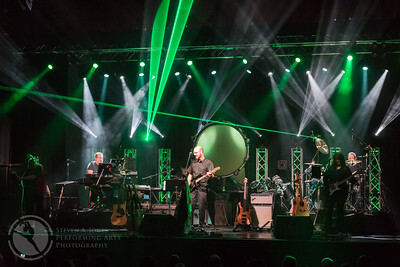 “The Floyd” is a tribute to the sounds, sights and emotions of one of the greatest rock & roll bands in history: Pink Floyd! 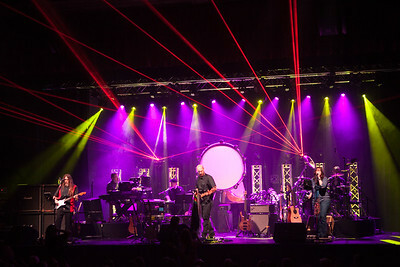 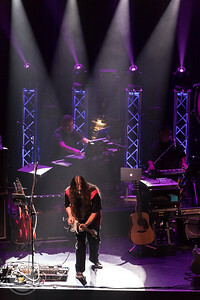 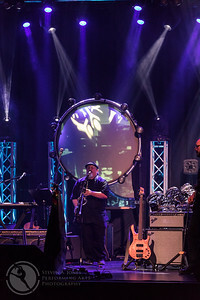 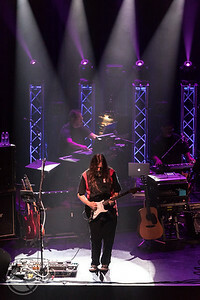 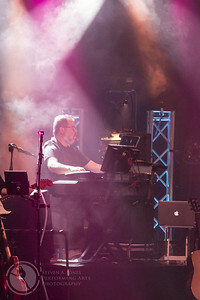 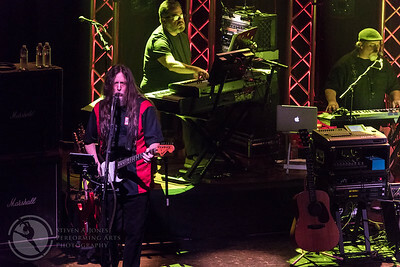 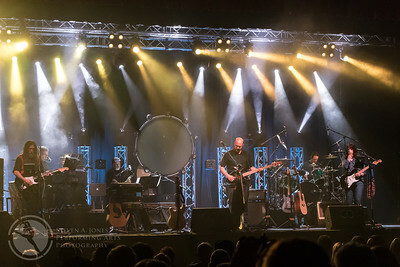 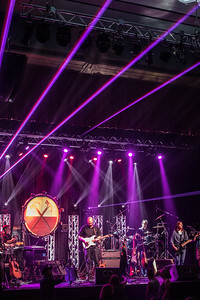 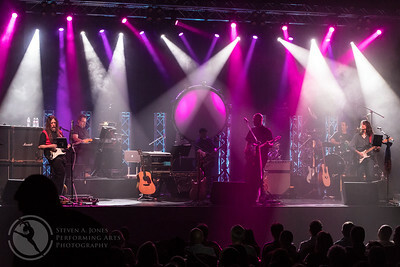 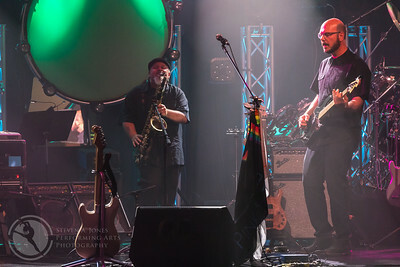 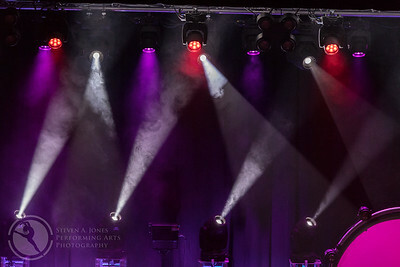 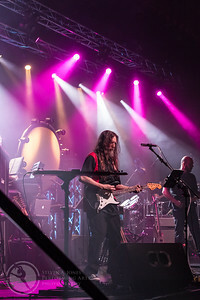 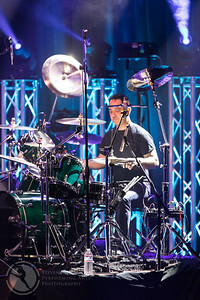 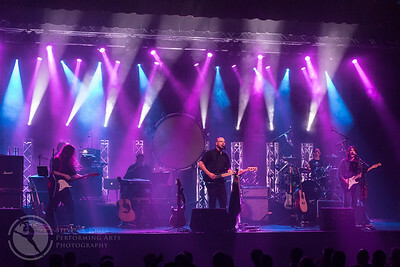 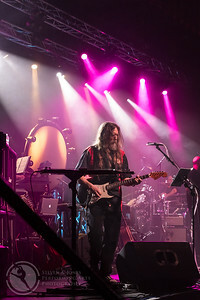 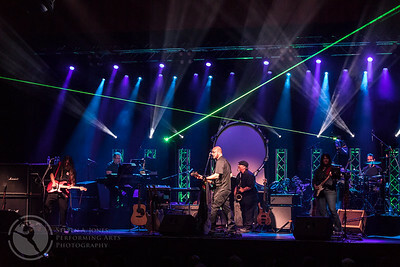 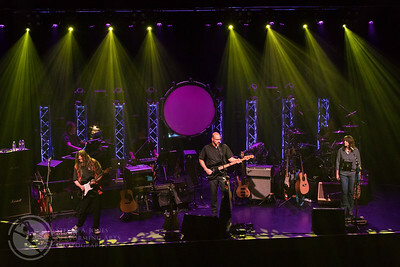 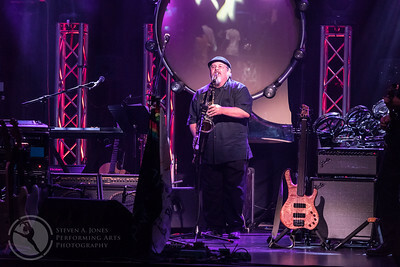 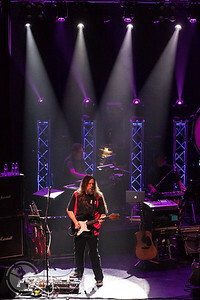 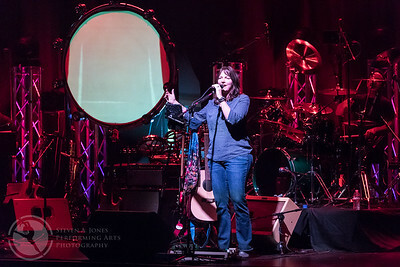 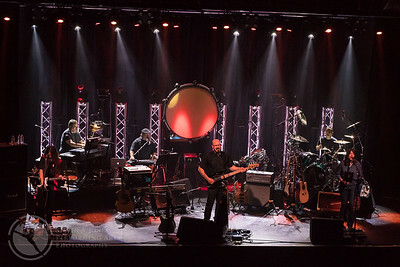 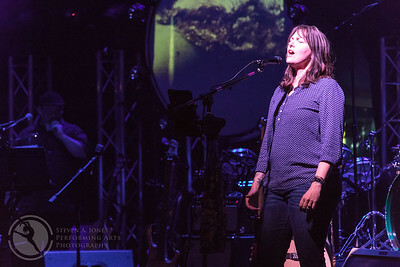 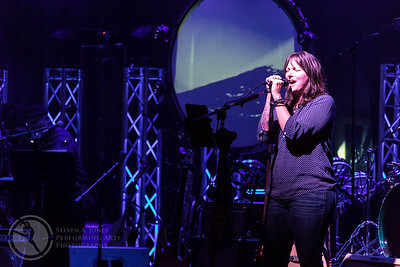 “The Floyd” will take you on a musical journey that spans nearly two decades of Pink Floyd history, recreating many of the greatest moments from: Meddle, The Dark Side of the Moon, Animals, Wish You Were Here, The Wall and Momentary Lapse of Reason. 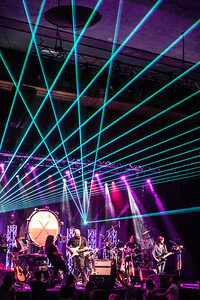 “The Floyd” is a 2 hour, family friendly, multi-media, rock & roll concert event that captivates all the senses! 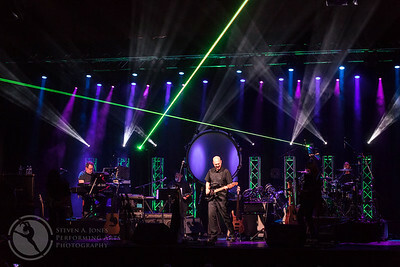 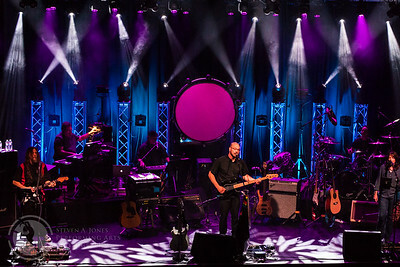 Some of the area’s best musicians, engineers and technicians have teamed up to deliver an unforgettable Pink Floyd experience!